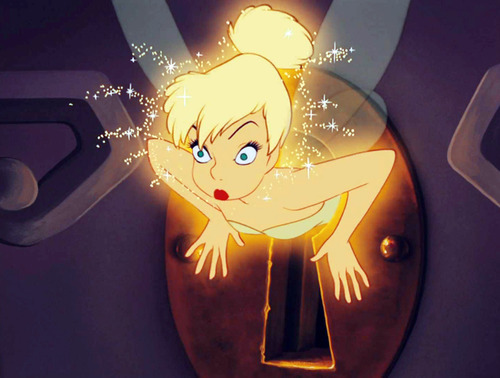 The role of Tinkerbell is iconic among many female fans of the Disney animated films. And with good reason - the actresses who have portrayed her have been stellar. Rose McIver, a New Zealander who is best known for portraying Lindsey Salmon in "The Lovely Bones," is a former child actress who also played Ilea in "Hercules: The Legendary Journeys" and Daphne in "Xena." Rose attended the University of Auckland. She joins fellow Antipodean Sophie Lowe, who plays Alice in "Once Upon a Time in Wonderland," as a bright new entry in the "Once Upon a Time" universe.